Cover and body have brushed smooth. Interior of enclosure and mounting panel are painted white. 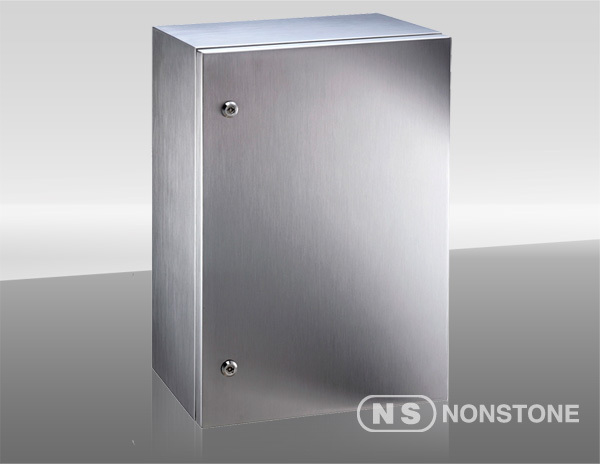 Nonstone offers high quality custom enclosures and modification services for your unique requirements. Custom orders are very competitive priced and can save your time and money. For information, please contact your NonStone representative.